This is a creative place for fresh thinking, perfect for off-site meetings where the quality of the conversation really matters. 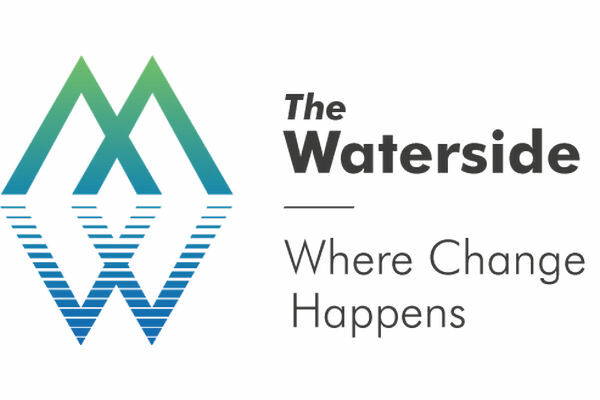 Nestled in a beautiful hidden valley in the hills just north of Swansea, The Waterside is a peaceful and inspiring natural location, which helps you gain new perspectives and stimulates your creativity. On the site of a former Victorian reservoir complete with walks, woodlands and water steps, we have spacious lakeside cabins with stunning views for work and recreation. Artisan in character, we serve fresh local food and can offer expert facilitation. We also host a varied creative programme and Open Space sessions, all delivered under the gentle gaze of our delightful herd of alpacas. We look forward to welcoming you to The Waterside, Felindre.